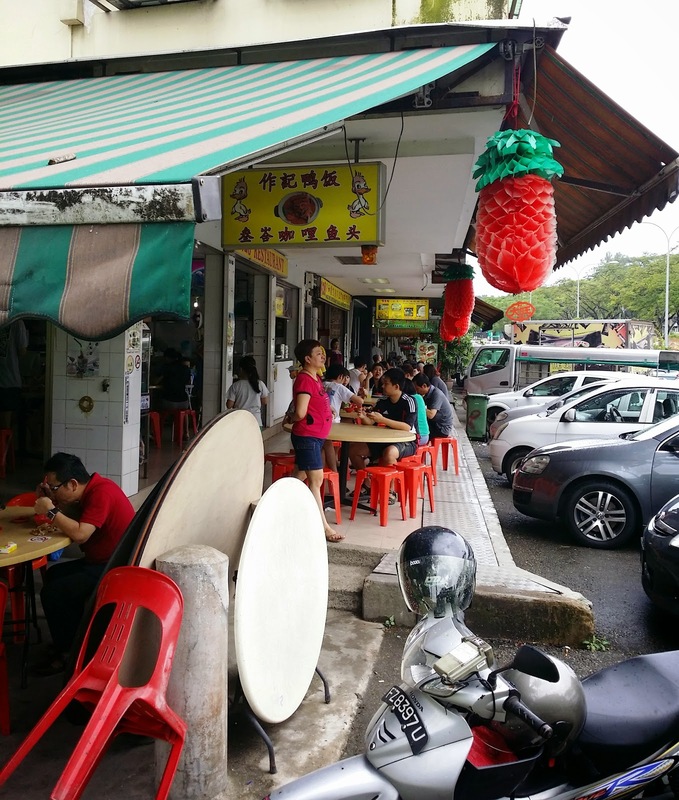 Looking for Authentic Hakka Yong Tou Fou, you can drop by to Upper Thomson Road and you can find this eatery place serving Authentic Hakka Cuisine. Beside Yong Tau Fou, you can find other stalls selling Curry Fish Head and Duck rice. 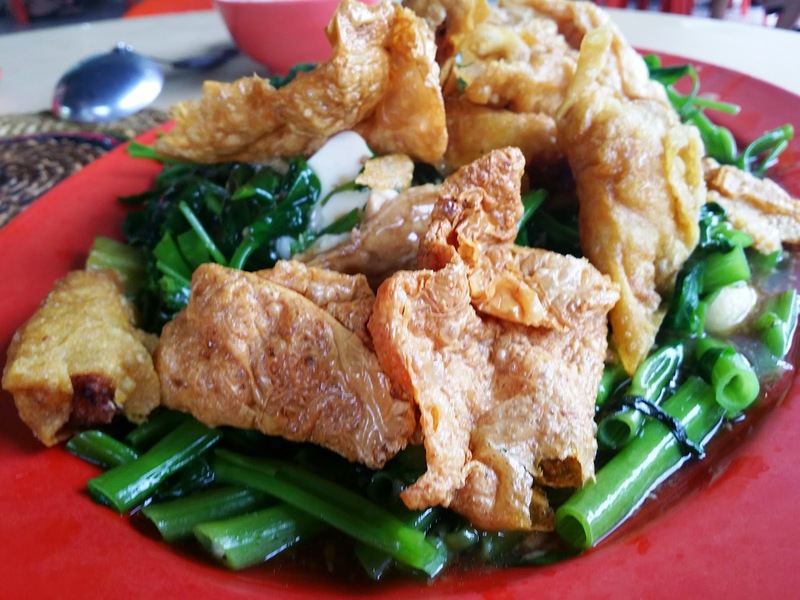 Yong Tau Fou served with deep fried items like dumpling, beancurd, beancurd skin, lady finger, brinjal and water spinach (kang kong). 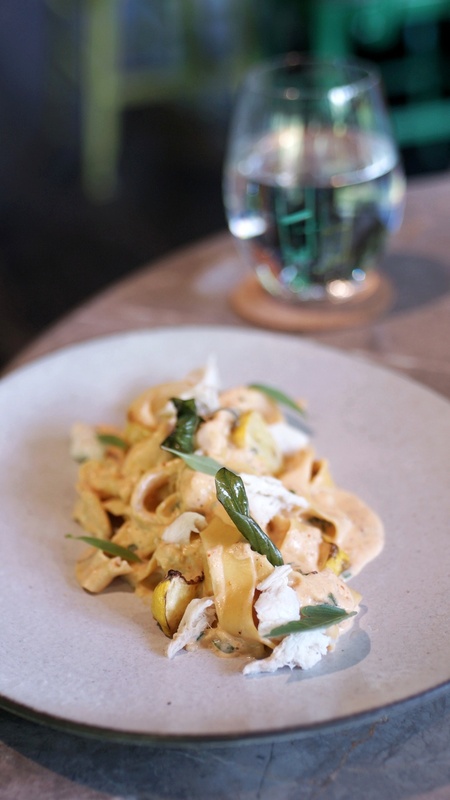 The starchy gravy has a mild saltiness that complement well with the Yong Tau Fou. 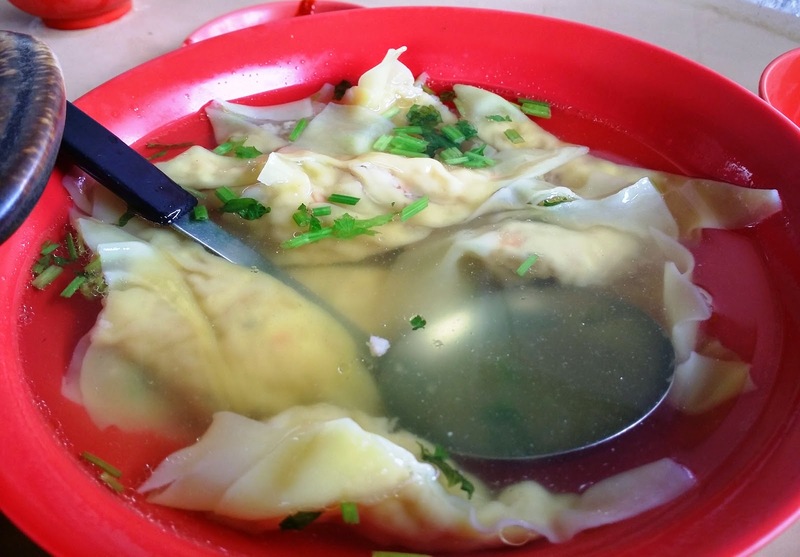 Beside the Yong Tau Fou, you can order a bowl of dumpling soup. Soup taste average but the dumpling filling tasted really good. Meat filling wrapped with water chestnut and prawn.